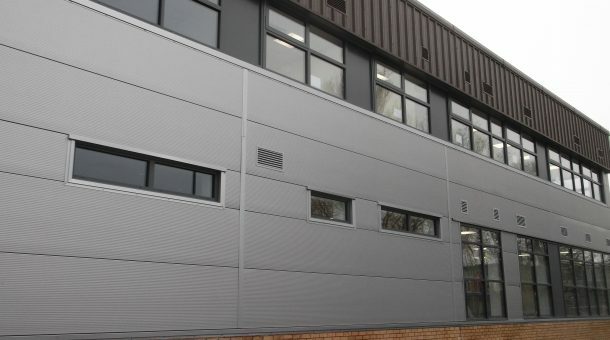 Our in-house M&E division delivered the M.E.P works for the new office extension built on to the side of the existing Muller factory. 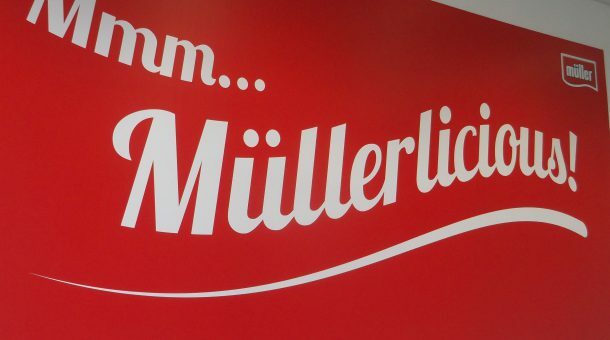 The aim of the extension was to provide a state-of-the-art office facility to house the Muller staff. 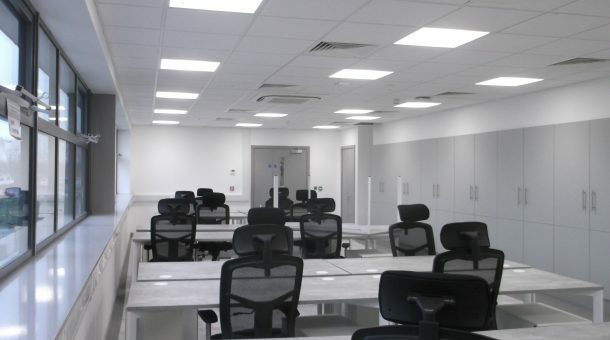 The M.E.P services package consisted of new lighting and power, data and fire systems as well as heating and AC works. The services were built into the existing M&E systems via the current plantroom and main switchboard. All new containment and pipe work was installed to a high standard; the services being coordinated with the site team. 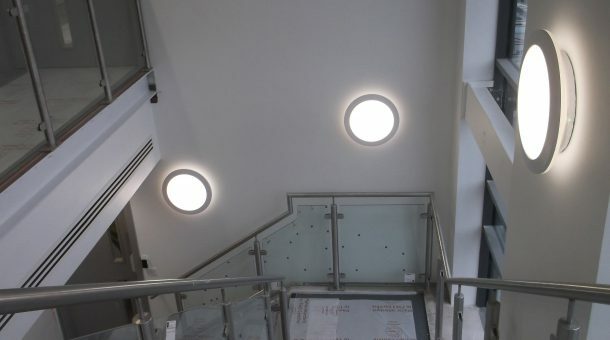 Our M&E team assisted with the design at the start of the project by recommending changes to certain aspects of the services installation. 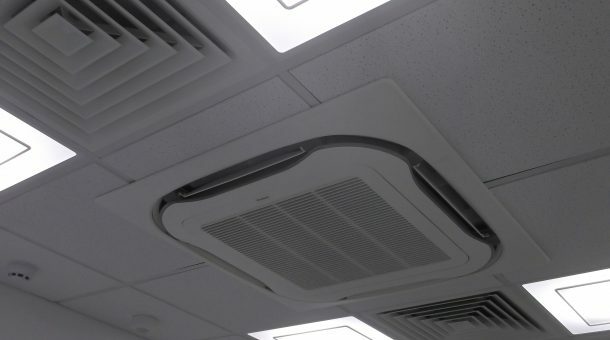 The distribution boards and bracketry were manufactured off site to enable an efficient and timely installation. 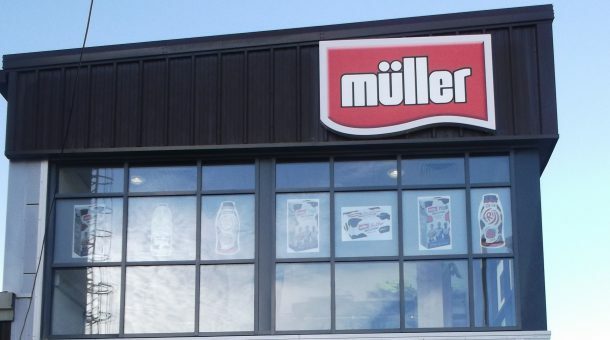 The investment in the factory gives Muller’s Bellshill dairy the capacity to process more than 370million litres of fresh milk and cream each year.